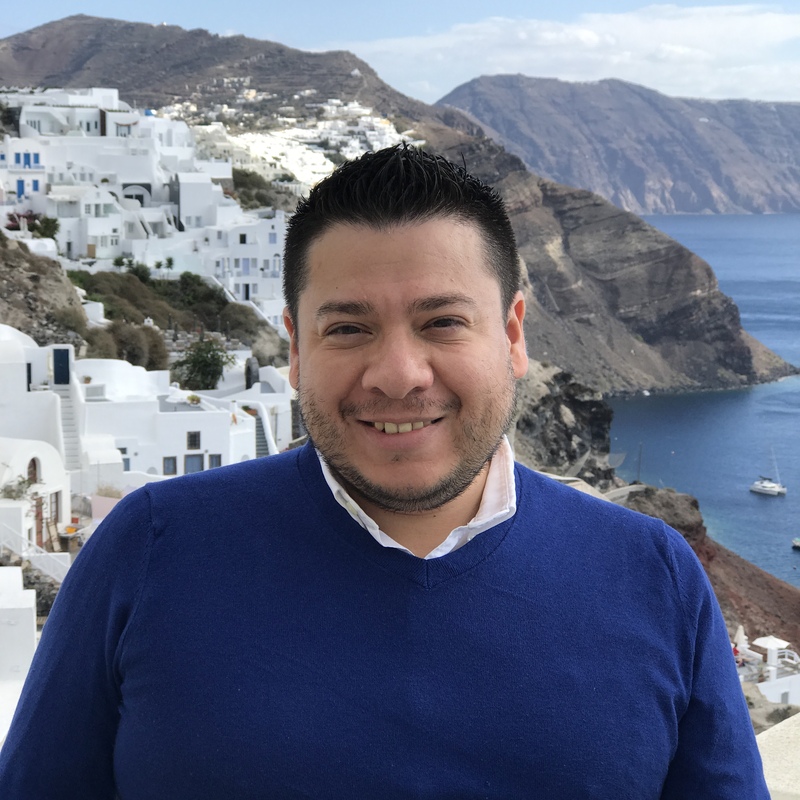 Michael Avalos is a Senior Business Process Consultant at USAA, a company dedicated to serving military members and their families. Michael and his partner, Sam, moved to Tampa in 2014 from San Antonio, TX and spend 3 yearn in Phoenix, AZ. Immediately attracted to downtown Tampa, they chose The Element as their initial residence and call Skypoint home. He is eager about the downtown development in Tampa and is inspired to bring his talent for change and diversity to DRANA. He is passionate about driving progress within DRANA's area(s) of influence, and aims to help the board be strategic about its long term legacy while serving the associations immediate need for safety, community and vision. Michael is a member of the Greater Tampa Chamber of Commerce, the Florida Diversity Council, and Equality Florida. 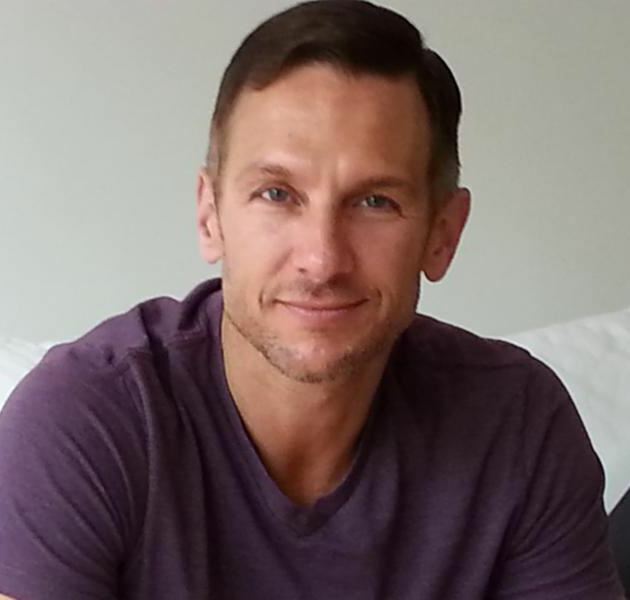 Michael Abner is a Family Nurse Practitioner. 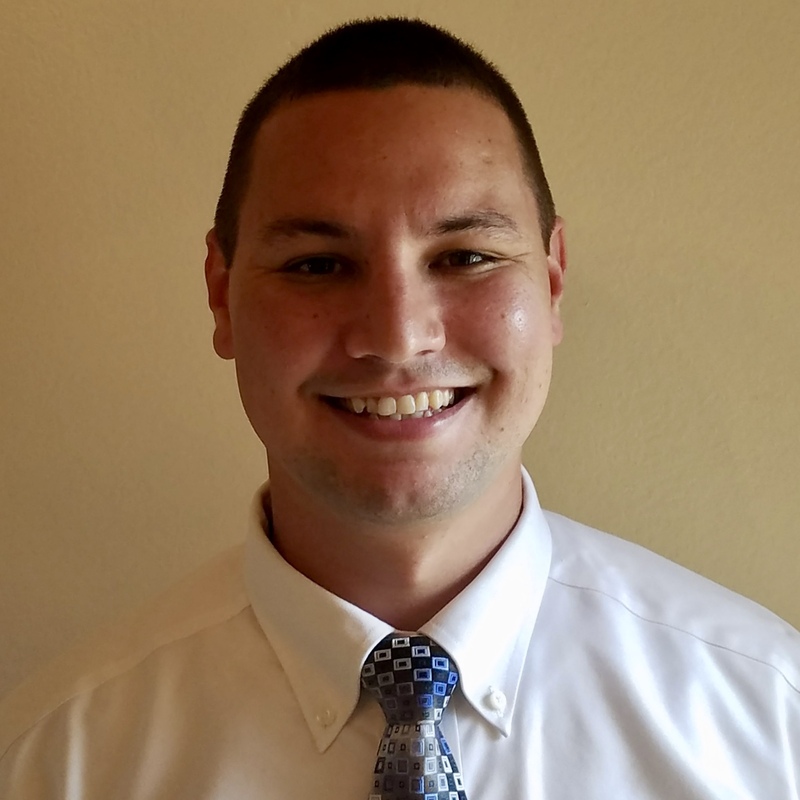 He has been a Registered Nurse since 2010 when he graduated from The University of Tampa with a BSN and completed his MSN at Chamberlain University in June 2017. On a more personal note Michael grew up in SE Georgia. He met his spouse, Mark Micklow, when he moved to Tampa in 1996. They were married in 2015. They have two dogs, Pablo and Roman, whom are not spoiled in the least. Michael likes to SCUBA dive, cook, and is obsessed with making the best espresso drinks at home. Michael and Mark have lived downtown for a little over 1 year. Michael is looking forward to becoming more involved as a downtown resident and as a member of DRANA. Dan Traugott is a long-time Tampa area resident, living here since third grade. 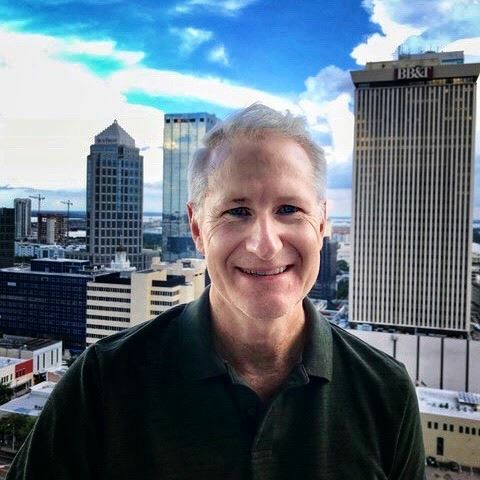 He’s watched downtown Tampa grow and morph from primarily a 9 to 5 business center to an active neighborhood offering a wide array of activities throughout the day and evening. 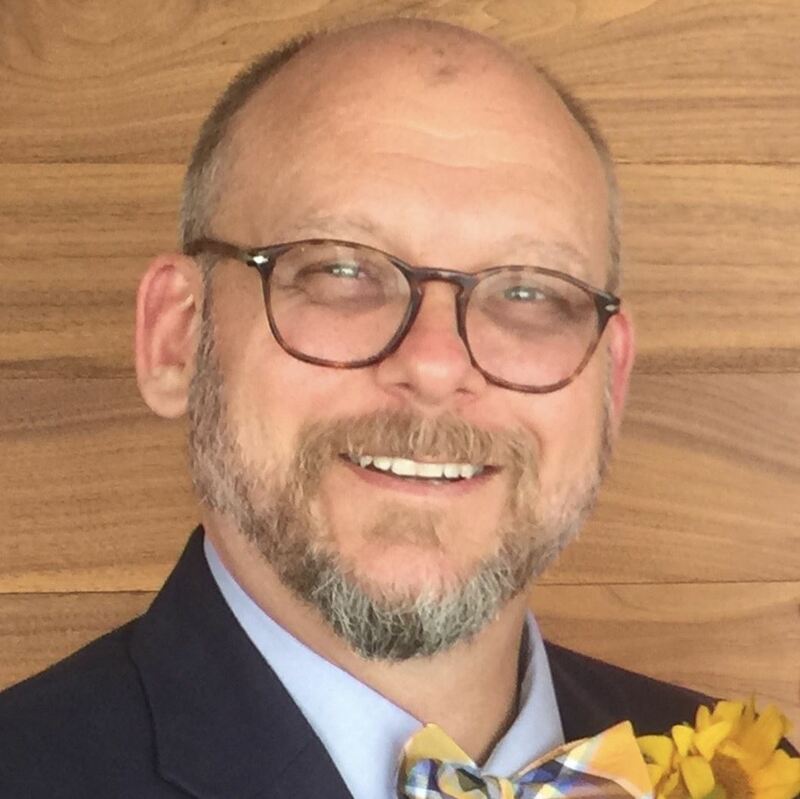 Dan has long been involved in community building activities spanning from serving as Vice President of the Southeast Seminole Heights Neighborhood Association in the 1990’s to currently being actively involved in the Skypoint Condominium Association and DRANA. Dan’s interests for our neighborhood include: encouraging more residential housing, encouraging pedestrian friendly business, developing opportunities for homeless citizens, bringing more art and arts oriented activities and businesses downtown, and continuing to make downtown an attractive and active neighborhood for residents, workers and visitors. 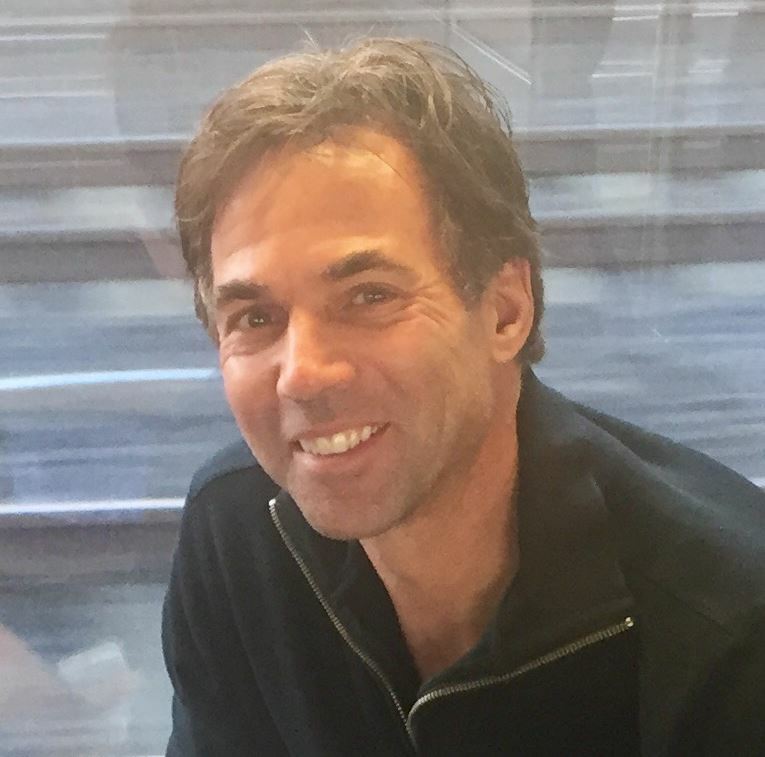 As a Video Producer, Dan brings his task oriented toolset and media experience to DRANA to help continue to build our downtown neighborhood into a place we all love to call home. Kim Puleo is the new owner of 1205 Franklin Ventures and has been a resident of downtown Tampa for over a decade. 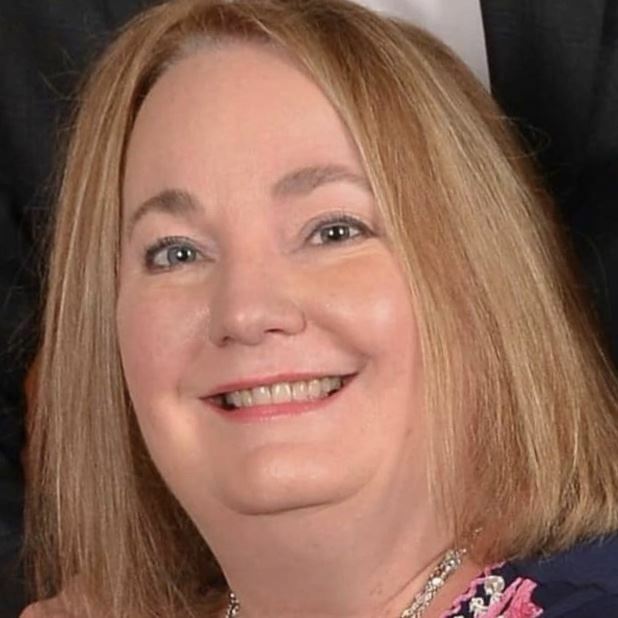 She joins the DRANA Board of Directors out of a commitment to her community, with hopes to establishing partnerships with the city and other inter district businesses, beautifying the area's streetscapes, and fostering meaningful solutions for district's homeless population. Griffin is a Tampa native with many years of experience in the hospitality and hotel industry. 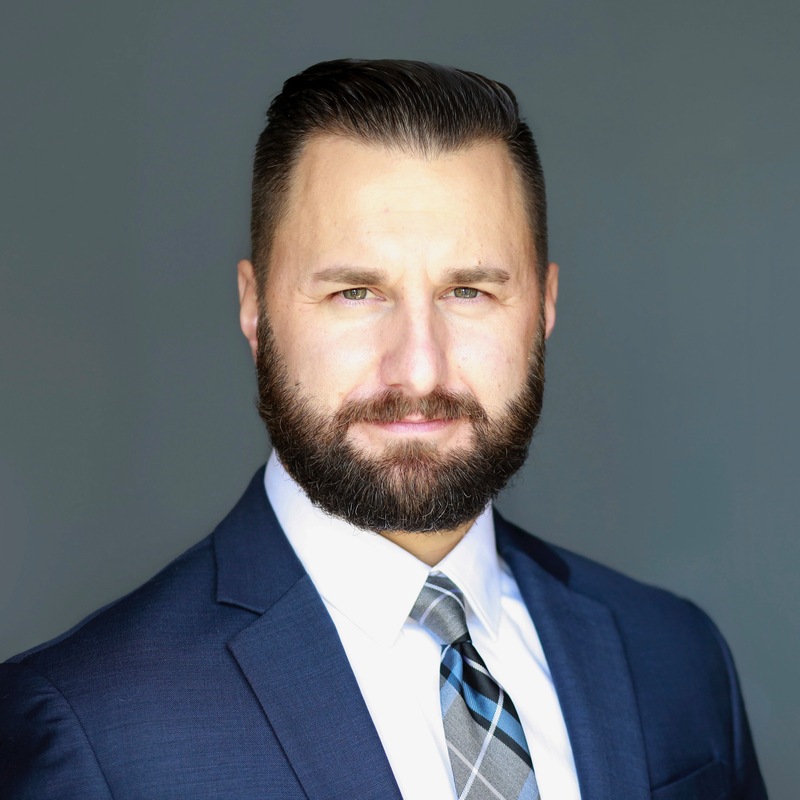 Having completed his Bachelors degree from the Rosen College of Hospitality Management at the University of Central Florida, Griffin worked with Marriott Vacation Club for seven years at their corporate office in Orlando, Fl, before moving back to the Tampa Bay Area. Griffin currently works with his family in Downtown Tampa, where they have owned and operated the Barrymore Hotel since the late 1980's. Through Griffin's participation in DRANA, he hopes to contribute to continuing to make Downtown Tampa a safe, clean and vibrant community to live, work and visit.